Training can provide support for complete novices or experienced users. We’ll help you get more from your use of Dymola and Modelica – whether that means doing more or doing more in a shorter timescale. Claytex can offer a wide range of Dymola training and Modelica training courses including the standard courses described below. If you have specific requirements, we’re happy to create a bespoke training programme for you and your engineers. 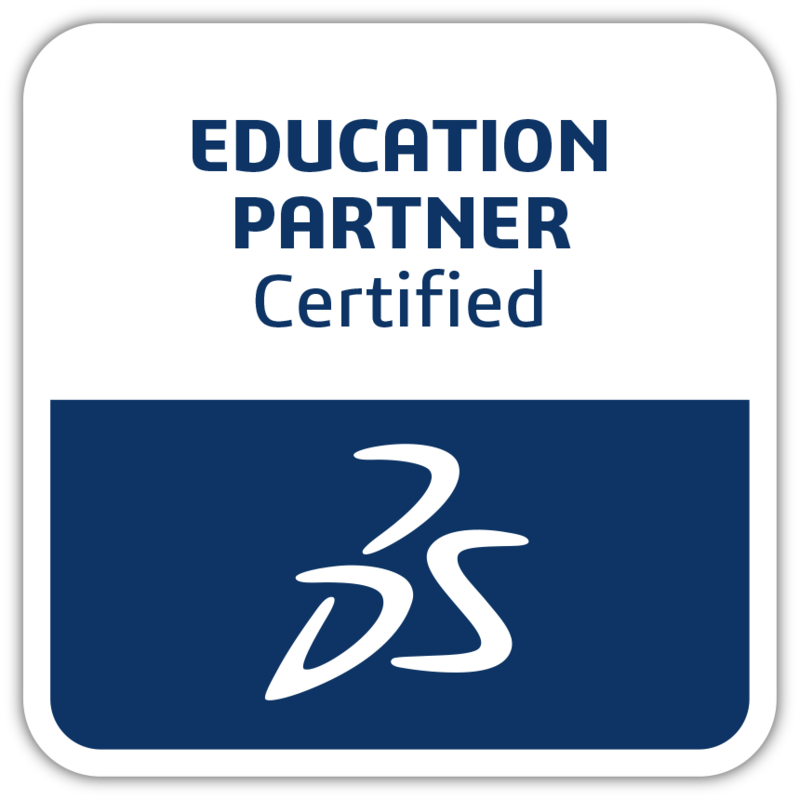 As a Dassault Systèmes Certified Education Partner, we are uniquely positioned to help develop expertise on the latest Systems Engineering Solutions by providing certified instructor led classroom training, online training, and facilitated mixed learning solutions. Certified Education Partners offer a wide variety of services that support comprehensive and scalable training, using world class experts and learning content, thereby enabling customers to maximize their investment in Systems Engineering Solutions from Dassault Systèmes including Dymola and Modelica.